Washing curtains is a laborious, time-consuming task. It’s also tricky to wash bulky curtains without damaging your washing machine – or your back for that matter! 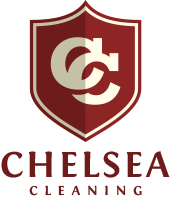 At Chelsea Cleaning, we can save you the time and labour involved in cleaning and rehanging your curtains, and draw on our expertise to do the best possible cleaning job. We have over thirty years of experience in cleaning curtains and have refined our process over many years. The first step is to take your curtains down. Some cleaning services clean curtains in-situ but this is a lot less effective and can lead to furniture and carpets getting caught in the line of fire. To prevent damage to both the hooks and curtains, we remove the hooks. This is another step in the process that can be fiddly and time-consuming when cleaning your own curtains. 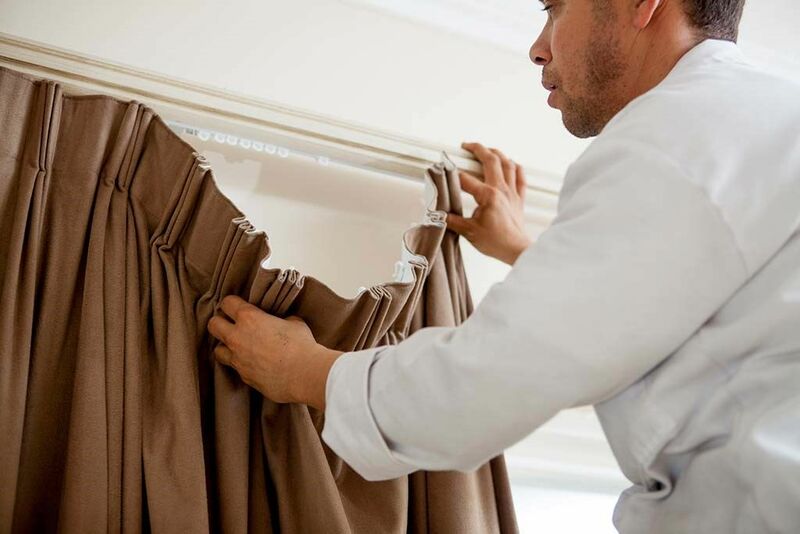 If there are any stains on your curtains, we treat those with a specialised stain remover, designed to be safe for the particular curtain fabric that’s involved. At all stages, we adjust our cleaning process depending on curtain style and material, both of which help determine how curtains must be treated and handled. 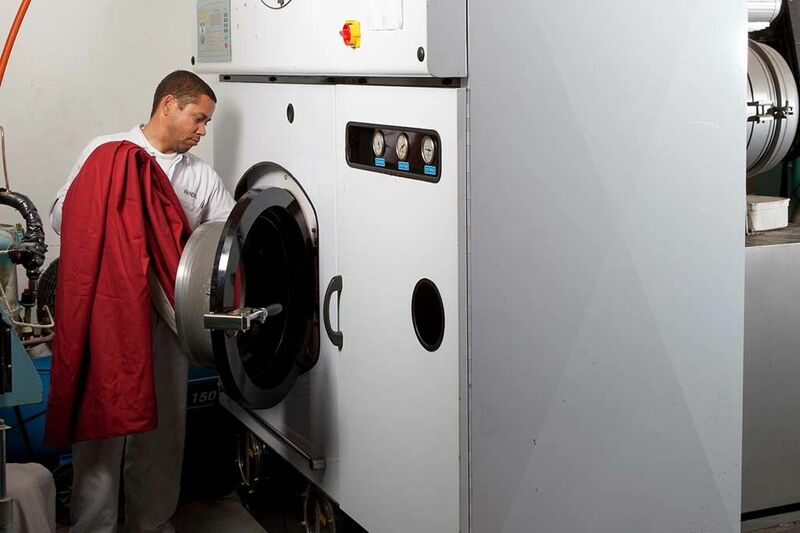 We wash most curtains in an industrial washing machine using a cold water cycle to prevent shrinking or discolouration. Water-sensitive materials are dry-cleaned using a perc solvent. We prefer to air dry curtains. 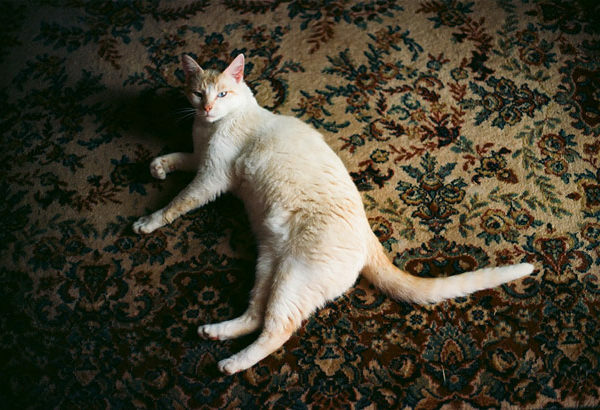 Tumble-drying can cause shrinking or can damage the curtain fibres. 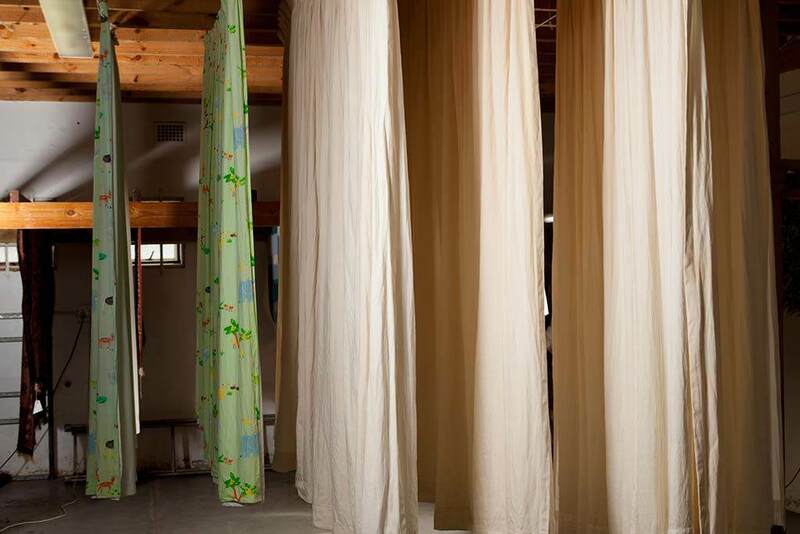 We hang curtains while they dry naturally to help prevent creasing. Any creasing that does occur from the washing process is steamed out once curtains are completely dry. Your curtains are then packed into clean plastic tubing for transportation. 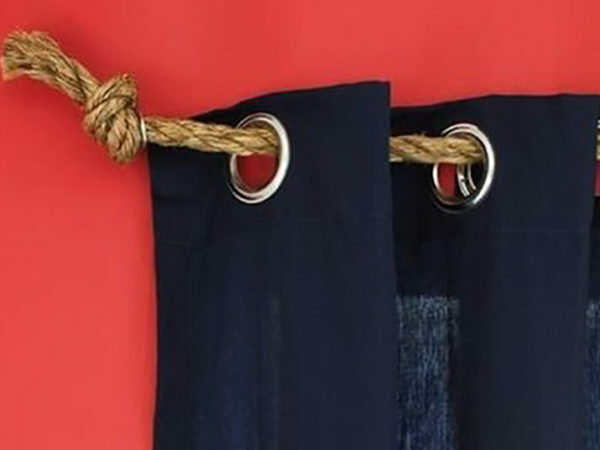 Once back at your home, we replace the hooks on your curtains and rehang them. Any creases that might have occurred during transportation are then steamed out. Cleaning your curtains while they are still hanging in your home might seem like the quicker and cheaper option, but this method has some disadvantages. Most importantly, you don’t get the same high standard of cleaning that you would from taking the curtains down and giving them a proper wash. We also like to avoid disrupting your home by limiting the time we spend there. When it comes to dry-clean only curtains, we can’t clean them this way either. The solvents used to dry-clean can’t be used in confined spaces and shouldn’t be introduced into your home. Overall, having curtains at our premises for cleaning is the best option and results in much cleaner curtains with less risk of damage. 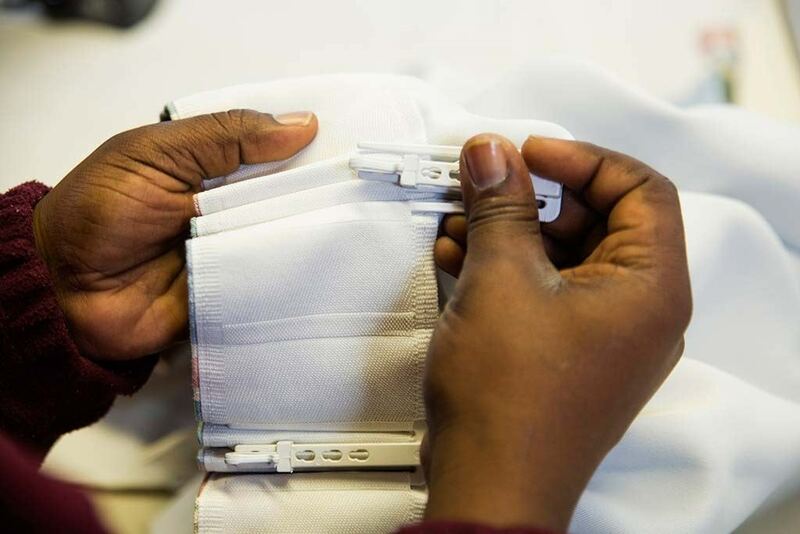 At Chelsea Cleaning, we offer not only professional but affordable curtain cleaning in the Cape but also expert cleaning of Roman blinds, upholstery, carpets and mattresses. Contact us for a quote or more information.